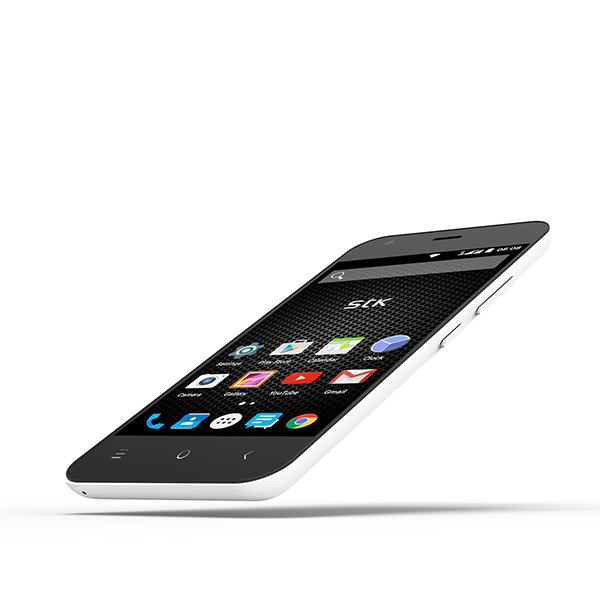 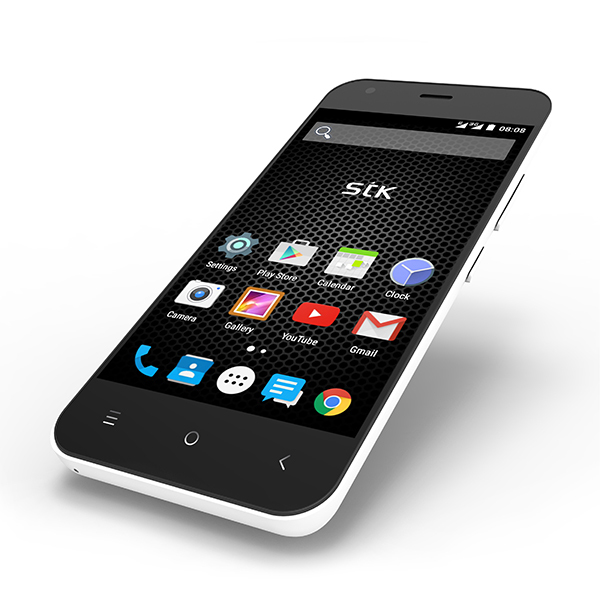 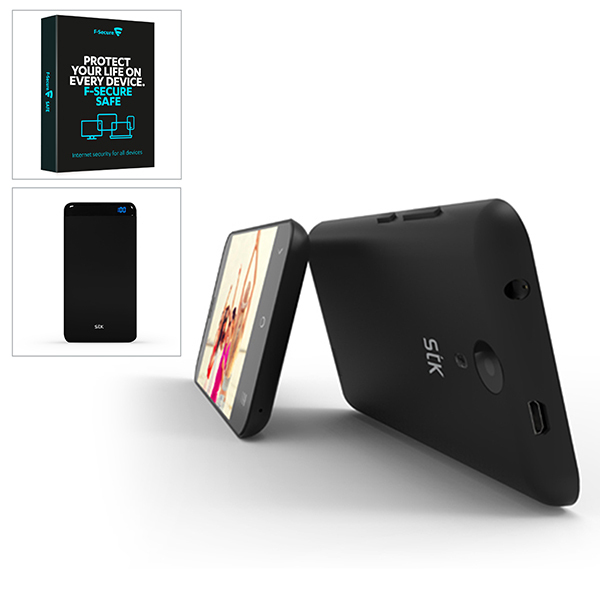 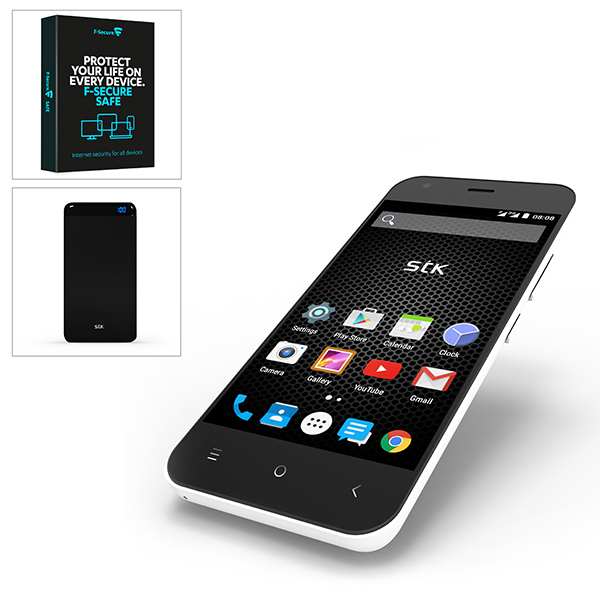 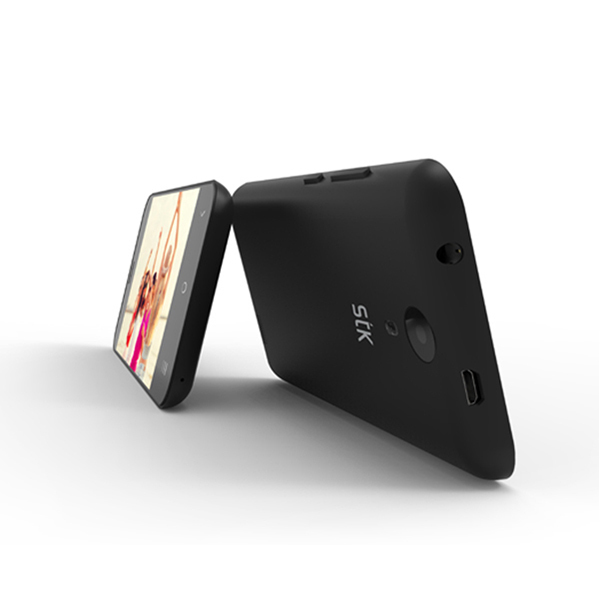 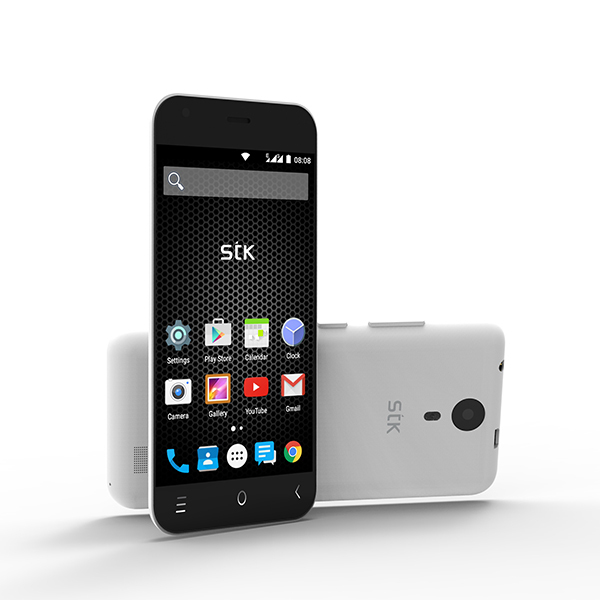 Rock the latest technology with the fantastic STK Sync 5C Dual SIM, Quadcore, 5 inch Android Lollipop Smartphone with 8MP Camera, Case, Headset. 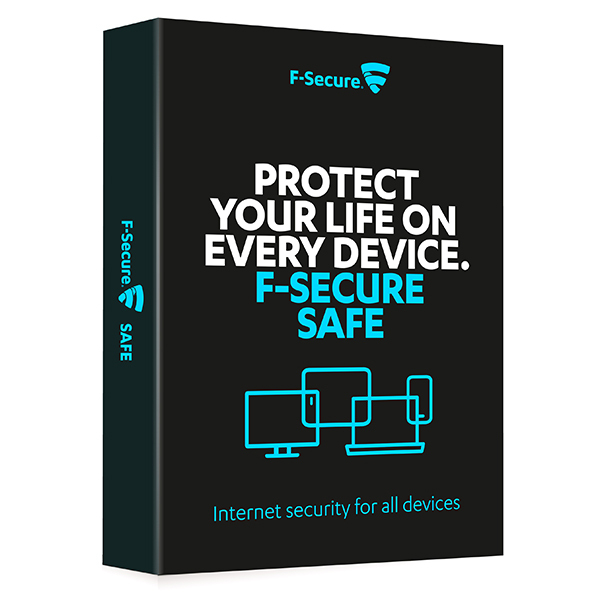 F-Secure SAFE provides multi-device protection for PCs, Macs, smartphones and tablets. 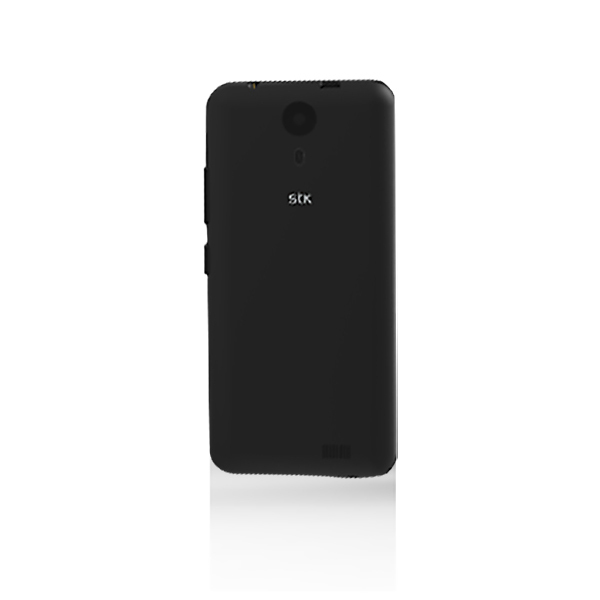 Our special offer covers you for 3 devices for 1 year. 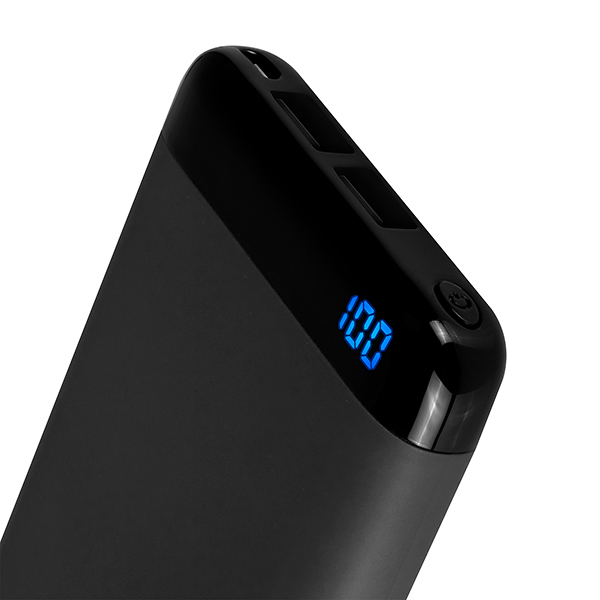 If you need to cover more devices then just add them using the easy-to-use online management console.